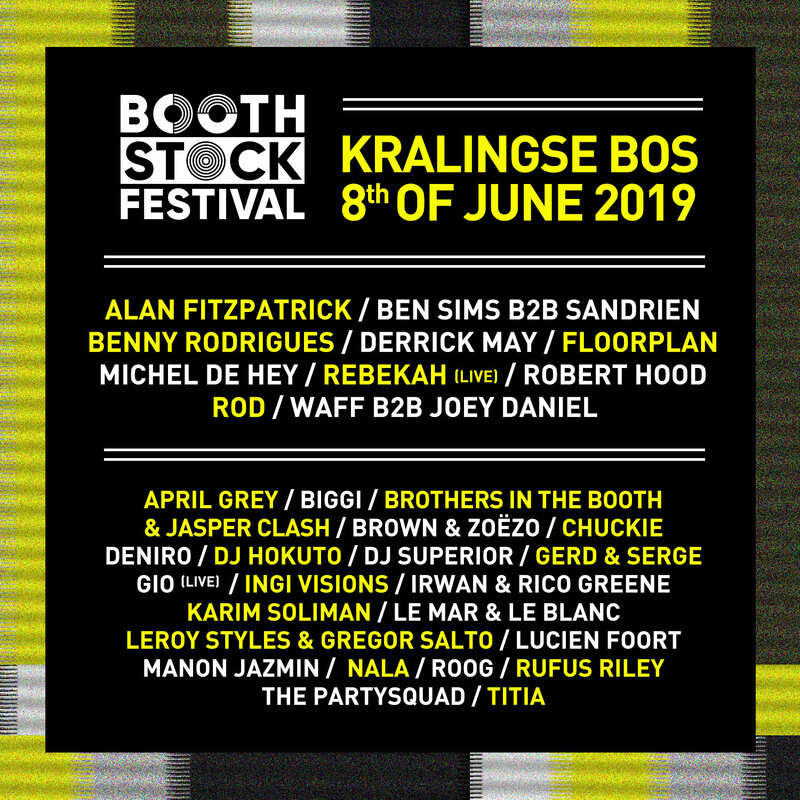 AFTER SELLING OUT THE LAST 2 YEARS WE ARE BACK AT OUR BELOVED KRALINGSE BOS FOR THE 8TH EDITION OF BOOTHSTOCK FESTIVAL. 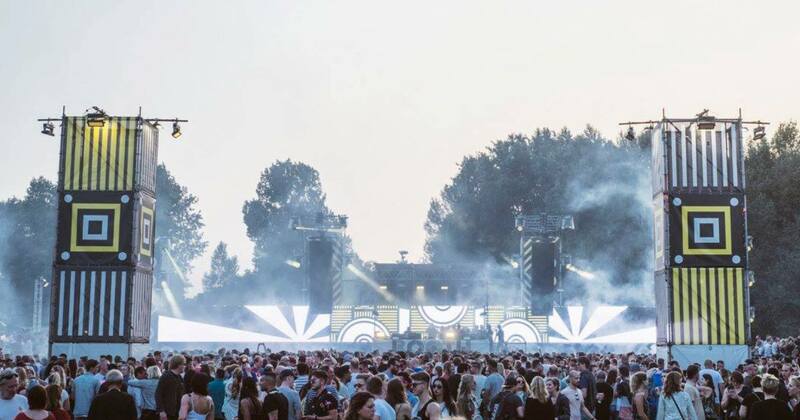 SEE U NEXT YEAR AND MAKE SURE TO FOLLOW OUR FACEBOOK PAGE FOR THE LINE UP AND UPDATES. 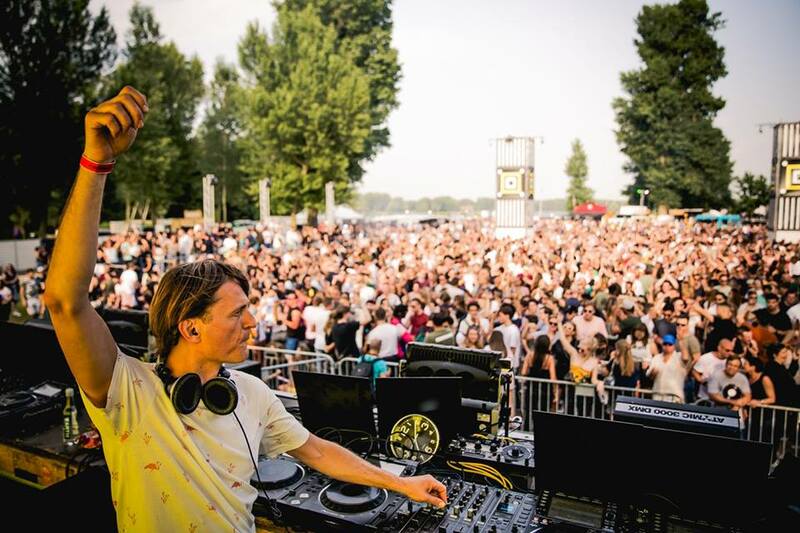 TICKETS FOR THIS ONE ARE RUNNING VERY FAST, SO IF YOU WANT TO BE PART OF THIS, MAKE SURE YOU GET YOURSELF ONE OF THE REGULAR TICKETS!